Fred Hemmings of Honolulu placed third in the 1968 Duke event, less than two months after his surprise victory in that year’s World Surfing Championships in Puerto Rico. For keeping his hair short and speaking out against drug use, Hemmings had been deemed terminally uncool by surfing’s tastemakers. Yet Hemmings would nimbly perform the rarest move in sports: he mounted one last successful competitive campaign – his 1969 record: second at Makaha, second in Peru, fifth in the Duke – then bowed out while still at the top of his game. At age twenty-four, he decided to put all of his time and attention into the development of professional surfing. Hemmings was an on-camera announcer for Wide World of Sports’ coverage of the 1970 Duke contest. With anticontest sentiment at its peak, he loudly and proudly defended the idea of professional surfing in a Surfer magazine column, saying he looked forward to a day in the near future when “pro contests will be seen by millions on television, and at the end of the tour, like golf and Grand Prix [racing], there will be a proclaimed world champion.” He convinced Smirnoff to move its annual Pro-Am event from Santa Cruz to Hawaii, and produced the contest himself for the next five years; in 1971, further expanding the North Shore pro contest franchise, he created the Pipeline Masters. The Masters concept, Hemmings once said in typically blunt fashion, came out of his desire to bring surfing to “the average schmuck watching TV in Middle America.” He wanted dramatic tuberides and equally dramatic wipeouts, knowing the ratings would spike if there was any chance that an entrant might be carried off the beach on a stretcher. The Masters was the first contest designed specifically for television (Wide World of Sports picked it up the following year). To simplify the viewing experience, and to be able to say that he’d put together the most elite starting field in the sport’s history, Hemmings did away with the preliminary rounds altogether and instead hand-picked six contestants for a one-hour, one-heat shootout. Pro surfing had taken root. But its growth was going to be slow. “Pro Surfing on the Cheap” is an excerpt from Matt Warshaw’s recently released The History of Surfing. 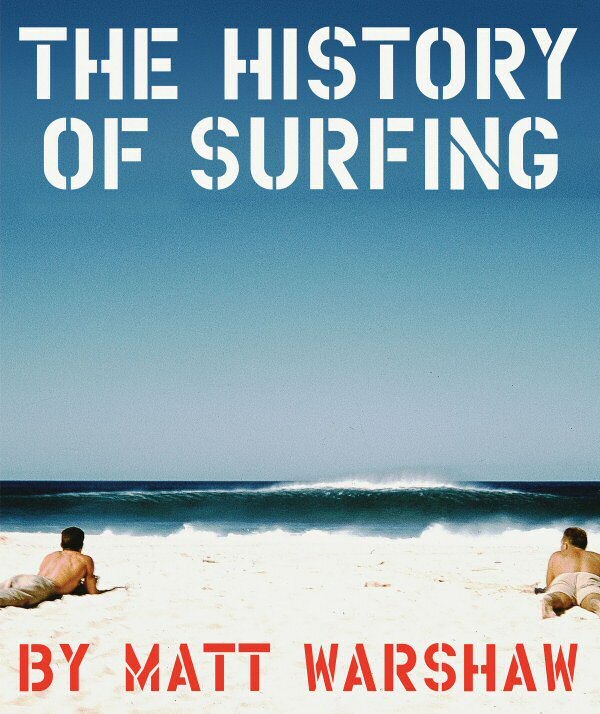 Click here to order a copy of The History of Surfing.